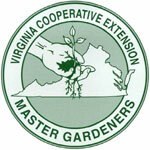 VIRGINIA COOPERATIVE EXTENSION Master Gardeners are specially trained volunteer educators who provide sound gardening information to our local community. While each member is unique, we share a common love of gardening and enjoy sharing our knowledge with others. 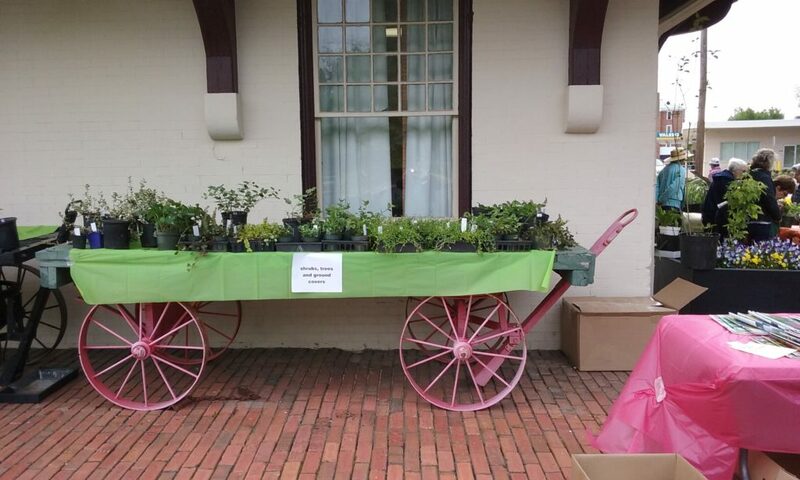 For the most part, the Heart of Virginia Master Gardeners Association serves the counties of Buckingham, Cumberland, and Prince Edward, but we also have members from both Nottoway and Appomattox counties. 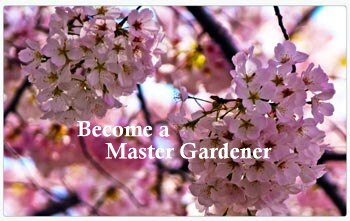 With hundreds of years of combined gardening experience, our members are ready to answer your gardening questions. You’ll find us answering questions all around the area. 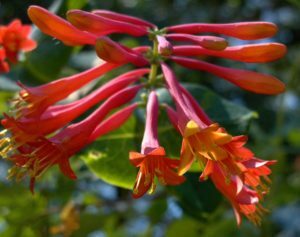 We also have an enthusiastic group of members who are happy to speak to your group on a wide variety of gardening subjects. 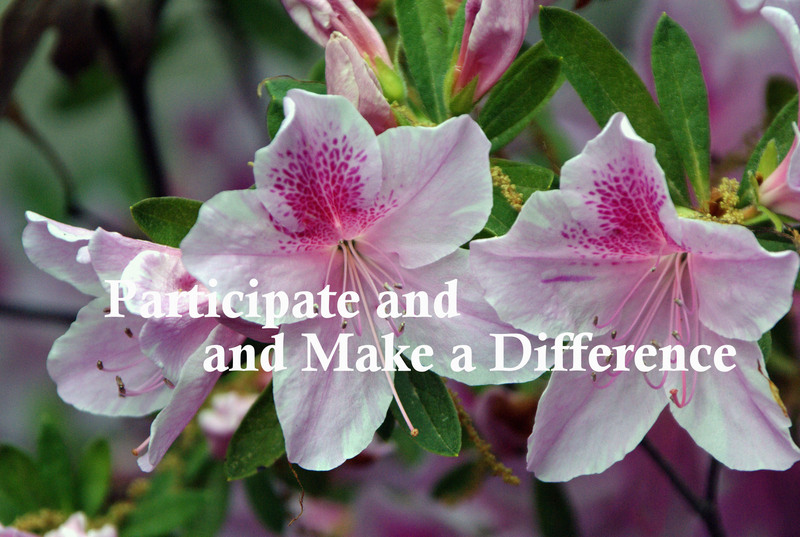 Check out our SPEAKERS BUREAU for topics that might be of interest to you. If your group has a subject in mind, but doesn’t see it listed, let us know. One of our speakers may be able to develop a program just for you. 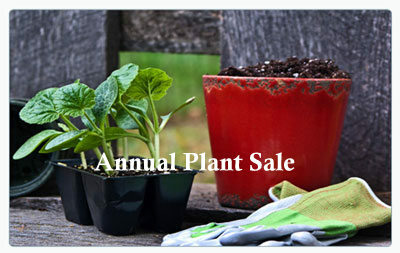 Throughout the year, we have many events with the gardener in mind. 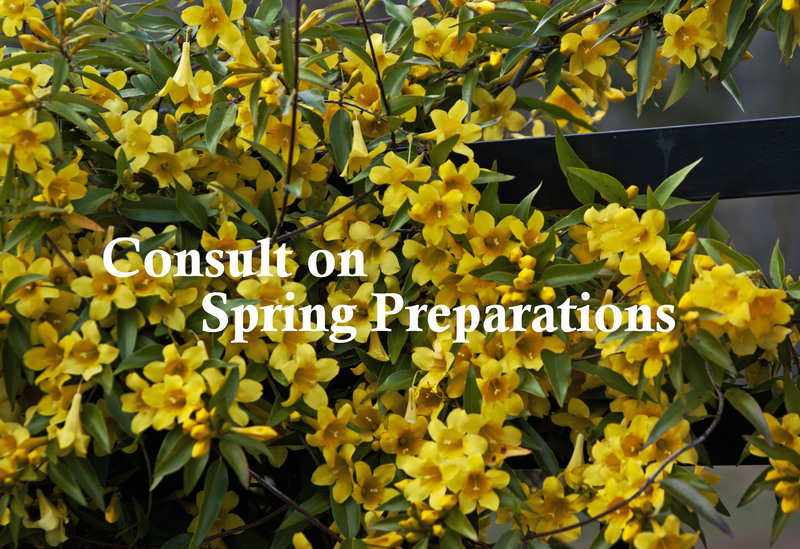 For detailed information, check our calendar and the special events.